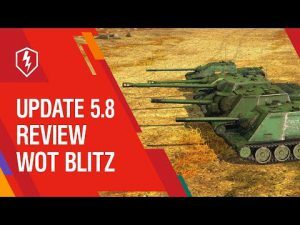 Release update 5.9 for World of Tanks Blitz | WoT Blitz 5.9 - Fan Site! Tankers! 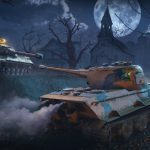 We are pleased to announce great news – the developers of World of Tanks Blitz are preparing to publish a new version of the game. 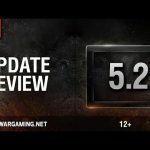 On March 27th, on Wednesday, World of Tanks Blitz will be updated to version 5.9. 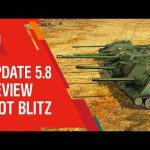 What new in World of Tanks Blitz 5.9? 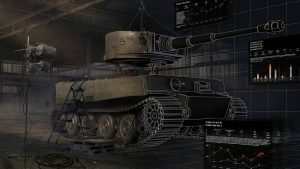 After the release of the new update, the panel with the characteristics of the tanks will look different and show more, new useful parameters will appear. Now it is divided into two tabs: the first is a brief description, the second is a detailed description. From March 27, the spring season starts, which will last 3 months. 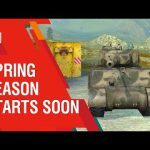 Take part in tournaments, win and get your rewards. “Crimson Rage”, “Wind of the Desert”, “Survivor” these coloring pages are available to all players. 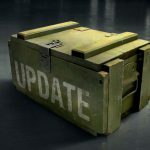 There are two new types of equipment in the game: Modified modules + and Security complex +.